Use Tiled generated Map in Cocos Creator. The world is under Nintendo’s control ! Will I be rich? Will I be healthy? Will I still be what I wanna be? The project need to ,in a short term,be presented like an FPS game. Deploys to Windows/macOS/WebGL/Android/iOS. To all the device which can use mouse/keyboard as the IO, that’s not a problem. Move the character with W/S/A/D and rotate the view by mouse moving is a common solution pack. But when it comes to touch screen mobile devices. 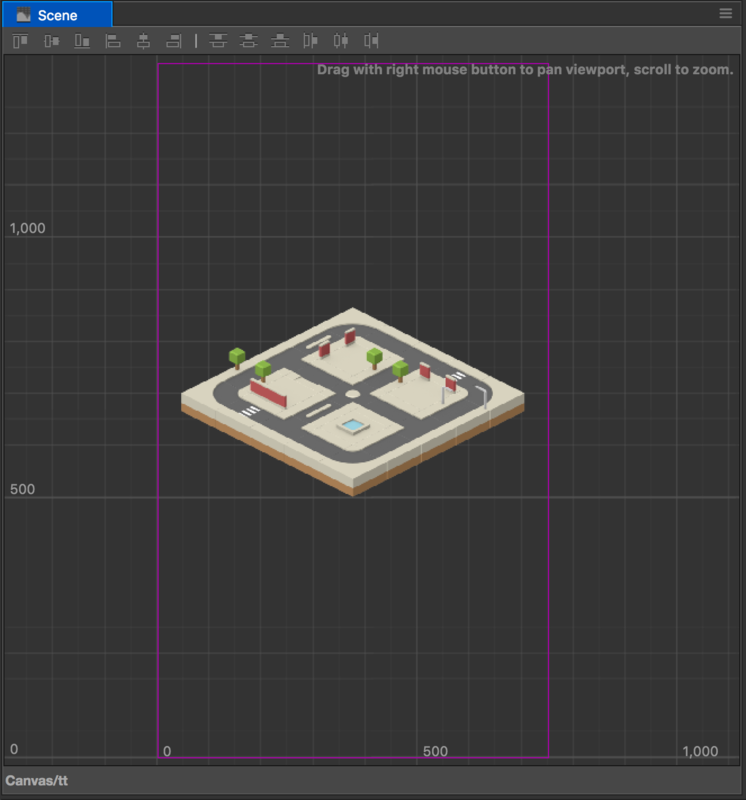 I need to emulate a controller to let user to control the character. 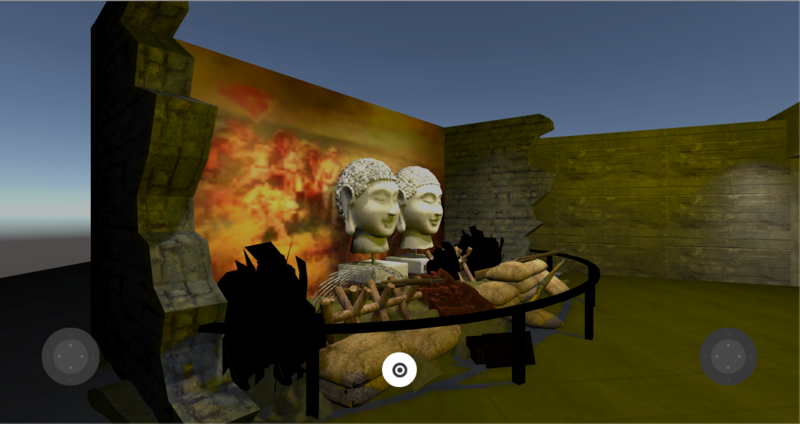 When I was eventually aware that we were about to use 3ds max as the modeling tool for the “somewhere in china revolutionary monumental digital 3d museum” project … I need to figure out the workflow between a 3dsmax model and a unity project Prefab. It’s hard to find a guy who is familiar about Maya, 3dsmax is still the No.1 choice for building structure modeling in Shenyang. Blender? They don’t know what are you talking about.